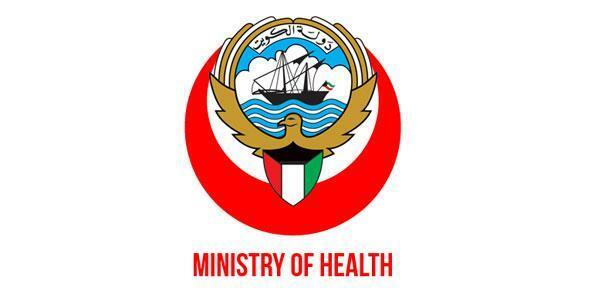 (MENAFN - Arab Times) KUWAIT CITY, April 15: The Ministry of Health has clamped down on private clinics for selling drugs directly to patients, contrary to the law of practicing the profession of pharmacy, which prevents clinics from selling medicines based on Ministerial Resolution 408 of 2001, reports Al-Rai daily. Assistant Undersecretary for Food and Drug Control Dr Abdullah Al-Bader said in a press statement: 'After receiving an e-mail through the website that there are clinics in Hawalli selling medicines to patients directly, the Drug Inspection Department headed by pharmacist Adel Al-Salem sent a team that included the head of the National Inspection Department pharmacist Yasser Behbehani and the head of the inspection of veterinary medicines and plant pharmacist Mubarak Al-Ajmi , and the team seized a large amount of creams smuggled from one of the Arab countries. The daily quoting sources the price on the cream was mentioned in the currency of the country from which it was smuggled. Al-Bader said the creams have been confiscated and the clinics have been referred to the Department of Legal Affairs of the Ministry of Health and summoned the owner of the clinics for investigation. The case will then be referred to the Attorney General and registered under violation of the law of pharmacy profession 28/1996 and ministerial decisions to protect patients from counterfeit drugs.